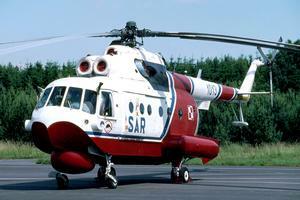 Developed in 1974, the Mi-14PS (NATO Designation: 'Haze-C') is a SAR variant of the Mil Mi-14. The helicopter is equipped with search lights, sliding doors and a hoist. Resources related to the Mi-14PS , provided by the Vertical Flight Society. 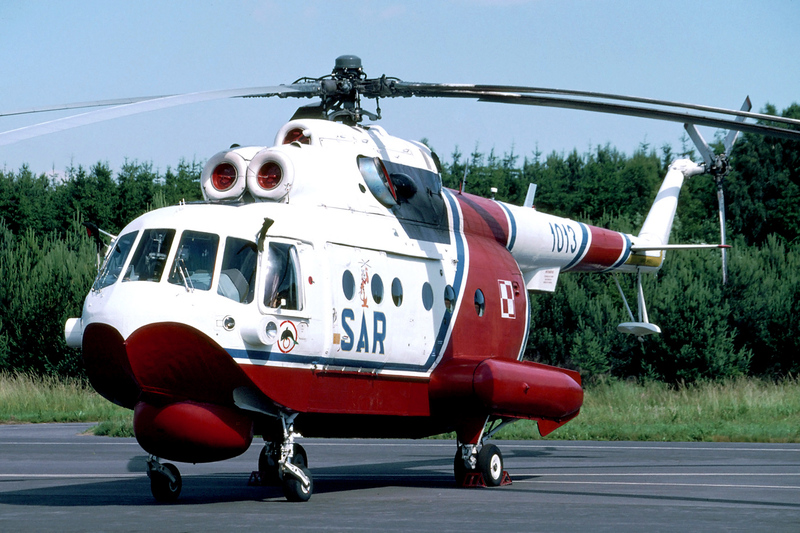 Resources related to the Mi-14PS , provided by public sources across the internet.